The month of March is a time when the Academy of Nutrition and Dietetics puts a spotlight on the importance of eating healthy and maintaining a balanced diet. It’s important to follow these principles year-round, but it’s easy to let them slip when you’re busy preparing for the spring season ahead. To get your nutrition on track this season, check out these healthy eating tips. Take some time throughout your week to meal plan and brainstorm meals that can easily fit into your evenings every night of the week. Set an afternoon aside to meal prep for the coming days so that picking up fast food is less tempting when you’re done for the day. 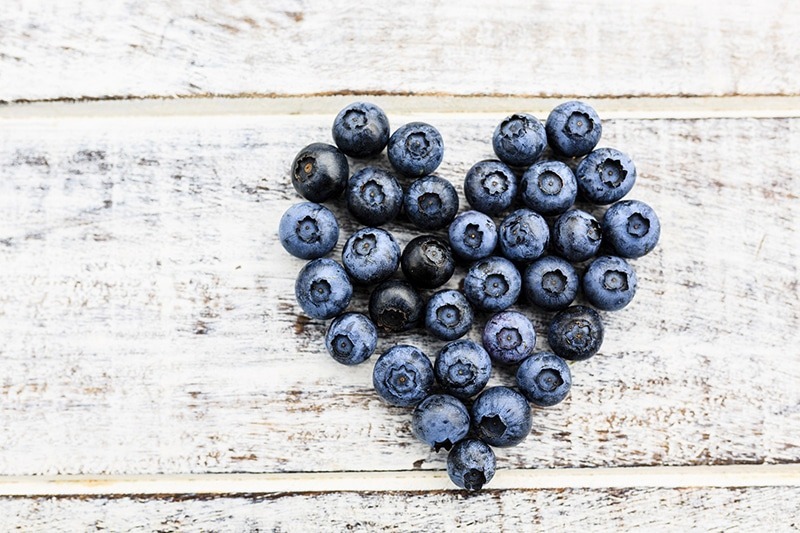 When you need to satisfy your sweet tooth craving, reach for natural sugars through fruit! It’ll satisfy your need for something sweet by proving you with a natural dose of raw sugar. Switch out red meat for plant-based protein sources. Not only is tofu, tempeh, chickpeas, and beans better for your health, they are also better for the planet, environment, and animals. If you can’t cut out meat from your diet, at least cut down. Meat-free Mondays, anyone? Fill your plate up with a balance of colors. Dark, leafy greens, spinach, kale, and lettuce all have huge health benefits and will fill you up. Aim to have a variety of color on your plate, such as green for vegetables, brown for beans, and white for rice! When you sit down to eat, be sure to focus on the flavors and portion. Eating slower allows your body to register it so that your stomach has enough time to signal to your brain when it’s full! Now that you know how to improve your diet this National Nutrition Month, free up your time by letting the professionals handle your insurance policies. Contact the team at Kneller Agency for more information on how to get started.